Rain gutters are an important aspect of protecting a home’s structural integrity. Properly functioning gutters are also a safety issue. So when it’s time for gutter replacement one should call a gutter guy who works with HOAs. An HOA gutter installer such as Greg Martin, owner of AAA Pro 1 Rain Gutters. While Southern California, especially North San Diego County, may not receive as much rain as other parts of the country, this does not “dilute” the fact that rain gutters must be maintained on a regular basis. Because a properly designed and installed gutter and downspout system will channel rainwater away to prevent leaks and foundation erosion. Think of it this way, if you have a flood because you ignored a simple thing like your rain gutters, then how much money and good will among home owners will you be losing if you have to compensate them for flood damage remediation? 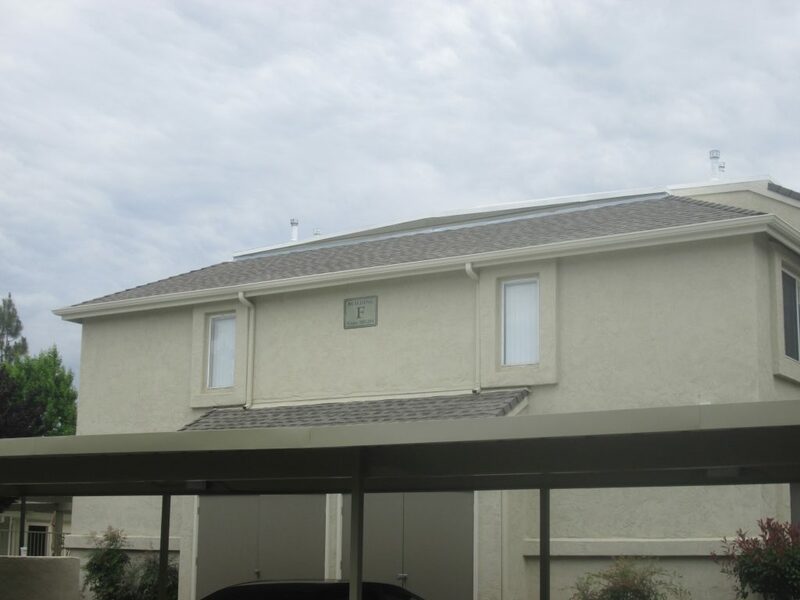 One HOA manager smartly avoided all those headaches and hassles by having AAA Pro1 Rain Gutters come over to and do a free evaluation of the condition of their commercial rain gutters and downspouts. AAA Pro 1 Rain Gutters won the custom rain gutter installation project. The HOA chose Martin over dozens of others because of his company’s honesty, integrity, speed of service, and competitive price. 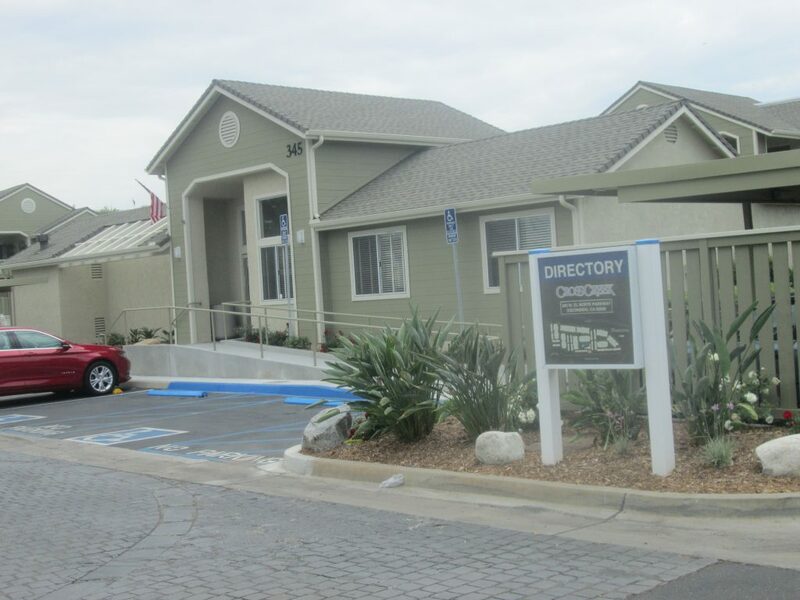 The project consisted of custom fabrication and installation of a rain guttering system for an entire condo / apartment complex with multiple units including the office, recreation center and carport fascia board conversion to aluminum trim. The Home Owner’s Association felt Martin and his crew of expert HOA gutter installers was more than up to the task. “The project was completed in less than the time allotted. The end result was under budget and over expectation in quality. We are very happy with his (Greg Martin’s) service. So we will use him again next time a need arises”, claimed an on site manager for the HOA. We offer a broad range of services from touch-up repairs to entire gutter system replacements. We can restore or upgrade an entire commercial rain gutter system without relocating the residents. Our skills and years of experience allow us to assess potential problems, provide repairs and install new rain gutters and downspout systems on any type of commercial property. We perform this guttering service quickly and accurately. Tall buildings, round rooms, and irregular installs are okay with us. You can trust AAA Pro1 Rain Gutters for superior service and installation of a wide range of quality commercial rain gutter products and services. So for a FREE estimate on rain gutters and downspouts in San Diego County call or text today at (760) 445-8762.